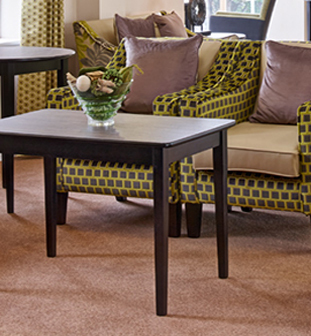 Not only do we design a project, we offer a full installation service in all sectors of contract interiors. Tina Davies-Childs Interiors based in Hertfordshire has over twenty years’ experience designing for the contract sector. 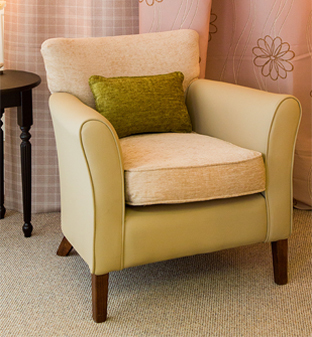 We understand the difficulties that Dementia can bring and how design can be used to make everyday challenges easier. 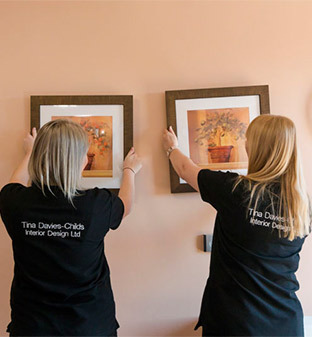 Tina Davies-Childs Design and Consultancy Ltd has an astounding portfolio which showcases designs that are individual for our commercial clients. The Interior design company based in Hertfordshire that not only designs, but provides a contract instillation service for each project. Furthermore, we specialise in designing for Dementia, Intermediate care, Flexi, Sheltered housing, Hostels, education, assisted living and to DDA regulations which has taken the company all over the UK and also internationally.